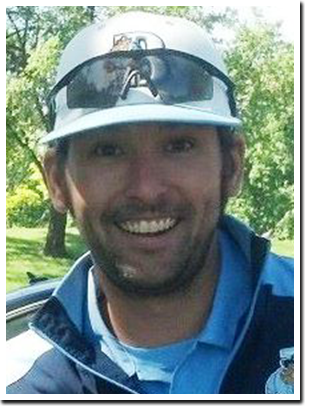 Sean has been the Director of Operations for the Bulls and the Bullpen since 2006 and is the current 18U manager. After playing at Oakland University from 2003-2005 and Albion College 2000-2002, Sean’s coaching career began as Henry Ford CC’s hitting coach in 2005. From there Sean went on to help coach the Bulls 22U team from 2005-2007 and then started the Bulls’ youth and high school programs back up in 2008. In that time he has trained hundreds of collegiate hitters with numerous players reaching the professional ranks. In high school Sean played both baseball and football at Detroit Country Day earning All-State baseball honors in 2000. Sean also played for the Bulls from 1996-2004.